Rosemary is another popular culinary herb, but many of the varieties of rosemary have an upright growth habit, which doesn’t lend itself to being used as a ground cover plant. The creeping version, however, can be an excellent addition to yards, and because it’s drought tolerant and evergreen, offers a few advantages over other ground covers, especially in arid regions. 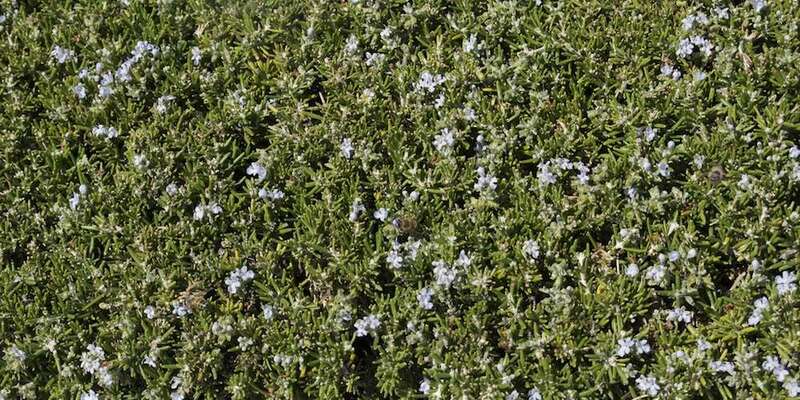 Creeping rosemary grows best in full sun, and can be propagated through cuttings or dividing an established planting. 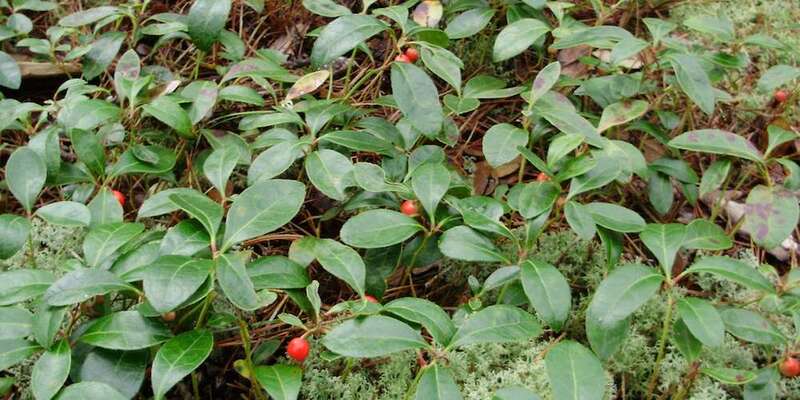 Also known as eastern teaberry or boxberry, wintergreen is probably more well known as a flavor than as a ground cover plant, but both the leaves and the red berries are edible and have a unique taste that can add to teas or recipes. Wintergreen prefers a shadier location, such as under trees, and is a bit slower growing than other ground covers. The wintergreen plant can be propagated by seed, cuttings, or division of established plantings. Along with being a great culinary herb, thyme makes an excellent edible ground cover that can also stand up to light foot traffic, so it lends itself to growing on or near garden paths. 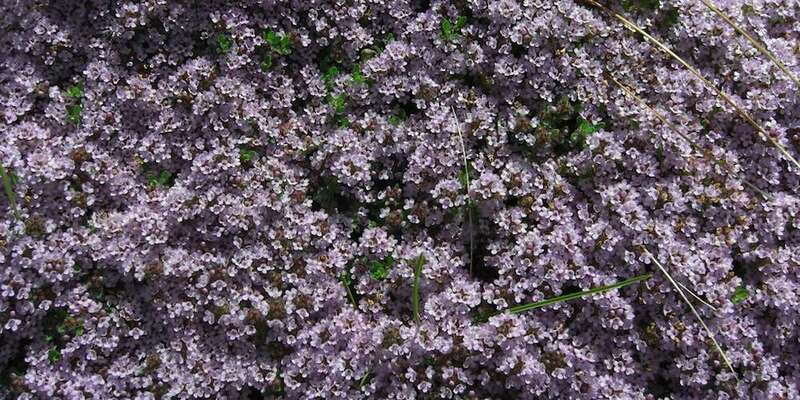 Many varieties of thyme have more of an upright growth habitat, but the low-growing “creeping” variety is more suited to ground cover purposes, and can be a fragrant addition to the yard. Like mint, thyme can easily be propagated through cuttings or dividing established plants. Mint plants make a great edible ground cover for shadier areas, especially those that tend to remain moister than other parts of the yard. Mint can spread rapidly, which can be both a blessing (to quickly cover larger areas) and a curse (it may invade other growing beds), and is fairly easy to propagate through cuttings or just by dividing the plants you or your neighbor already have in the ground. 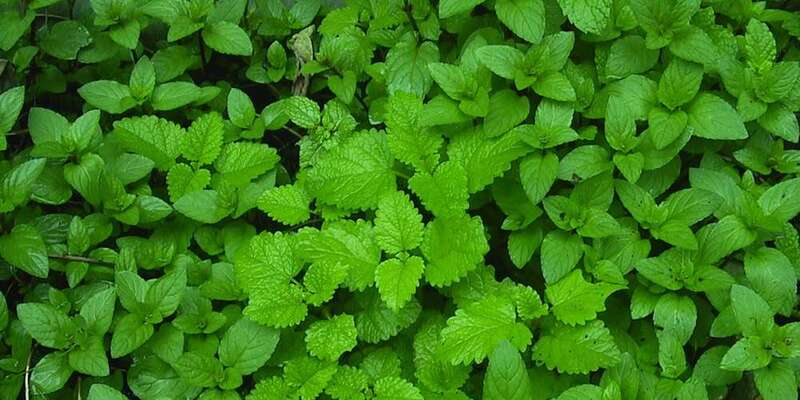 There are a variety of different flavors of mint, from peppermint to spearmint to chocolate or pineapple mint, which can all be used as a culinary herb or for tea. The berries produced by alpine strawberries are incredibly fragrant and flavorful, but because they are also quite small, aren’t a great fruit crop on their own (you’ll need to grow standard strawberries to get enough fruit to make a meal). 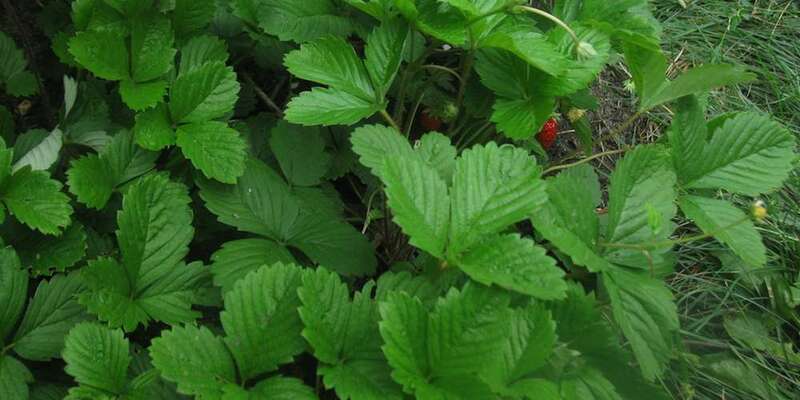 However, because most of the alpine varieties don’t send out runners, as other strawberries do, they can be used in areas where you don’t want them to spread, and their low-growing habit makes them a great addition to borders and edge plantings. Alpine strawberries can be grown from seed, or by dividing an established clump into two or more pieces. 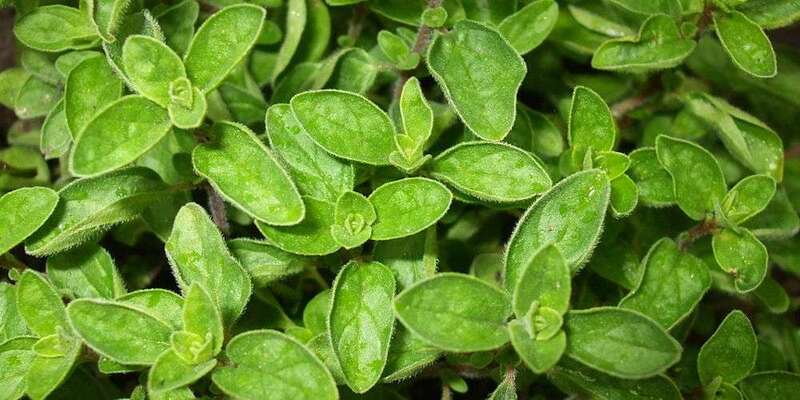 Another popular culinary herb that can be used as an edible ground cover is oregano, which is also in the mint family, and sometimes known as wild marjoram. Oregano is fairly drought-tolerant, prefers full sun and well-drained soil, and is one of those plants that really dislikes staying too moist. The plant responds well to being pinched back by retaining a lower and bushier habit, and can be harvested quite often for its fragrant leaves (which can also be dried for a stronger flavor or for storage). Oregano, which is available in a variety of different flavors, can be propagated by seed, cuttings, or division.